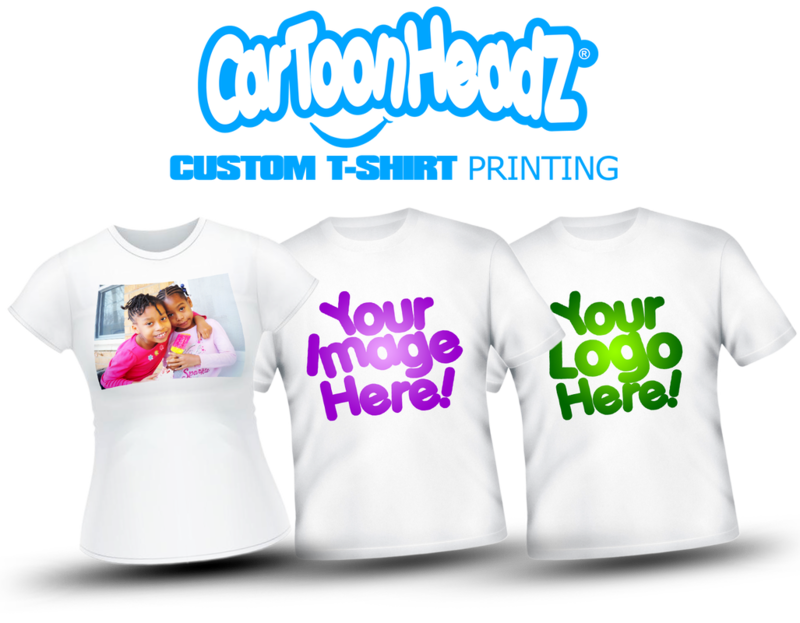 CarToonHeadZ® - Submit Photo - CarToonHeadZ | Get 'N Toon! USE THE FORM BELOW TO UPLOAD & SUBMIT YOUR PHOTOs! YOUR ORDER NUMBER CAN BE FOUND ON THE RECIPE THAT WAS SENT TO THE PROVIDED EMAIL DURING THE TIME OF YOUR PURCHASE. USE THIS SECTION TO SPECIFY YOUR DESIRED COLOR THEME, BACKGROUND TYPE AND/OR ANY SPECIAL REQUEST. *Note: Some special requests may require an additional service charge. FOR BEST RESULTS SUBMIT HIGH QUALITY, HIGH RESOLUTION PHOTOS. *Note: Low Resolution and/or blurry photos may effect your finished design and/or turnaround time.